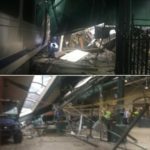 The public was to get its first detailed look at the Port Authority of New York and New Jersey’s $1.7 billion plan to extend PATH train service to Newark Liberty International Airport, a project that has engendered debate inside the agency over whether it should be shelved in favor of other initiatives. The public comment session scheduled Tuesday night was to be the first of two in New Jersey’s largest city, signaling the beginning of a mandatory environmental permitting process expected to take about 18 months. After that, construction is expected to take several more years. 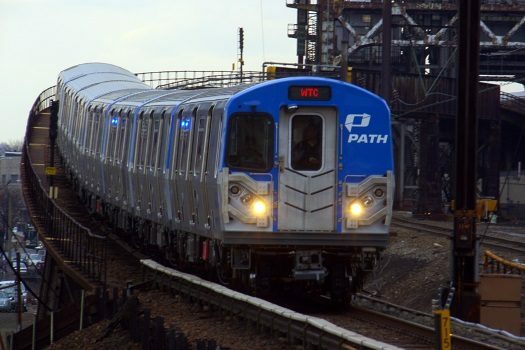 Currently, PATH trains from lower Manhattan, where the World Trade Center is located, terminate at Newark’s Penn Station and airport travelers switch to New Jersey Transit trains. 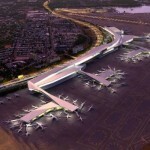 That has prompted some officials at the Port Authority to criticize the project as redundant and unnecessary.